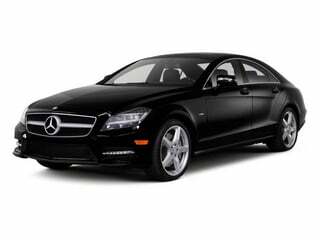 Used 2013 Mercedes-Benz Sports Car Values - NADAguides! 2013 was a busy year for Mercedes-Benz. The carmaker introduced a completely redesigned SL Class at the start of the year, they rolled out the sleek-looking rear-wheel-drive ML350 with an all-new mbrace2 telematics system and collision mitigation system, and they redesigned the Mercedes-Benz GL-Class from top to bottom. A year for changes, the GLK-Class got a more powerful V6 engine, with an added four-cylinder turbodiesel engine for the GLK250 that is more fuel efficient than any other luxury crossover SUV. The G-Class fleet saw the addition of the long awaited G63 AMG, with updated electronics and tech features and a long list of new safety features. The C-Class saw fleet-wide changes with a new 3.5-liter V6 being added for the C300 4Matic, new stop-start technology to preserve fuel, and the mbrace2 smartphone-integrated telematics being offered as a standard feature. Lastly, the E-Class got to new models: the E350 Coupe 4Matic and the E400 Hybrid. 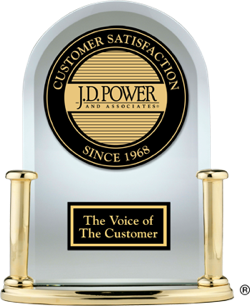 The Customer Service Satisfaction score is based on the response from more than 30,000 owners of 1 to 3-year-old vehicles. This score focuses on customer satisfaction with maintenance and repair service at new-vehicle dealerships. 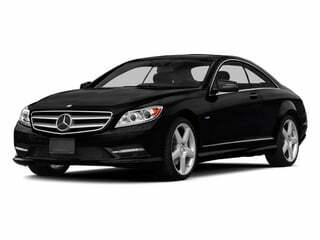 Available with a new V6 engine, the 2013 Mercedes-Benz C-Class is an entry-level luxury car offered in coupe and sedan trim levels. 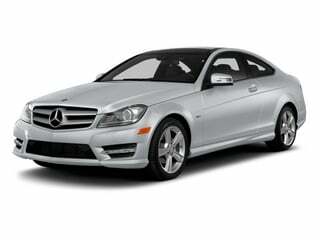 Unchanged for 2013, the Mercedes-Benz CL-Class is a luxury coupe available in CL550, CL600, CL63 AMG, and CL65 AMG trim levels. A carry over for 2013, the Mercedes-Benz CLS-Class is a four-door luxury sedan powered by a 4.6-liter twin turbocharged V8 engine that produces 402 hp and 443 lb-ft of torque. 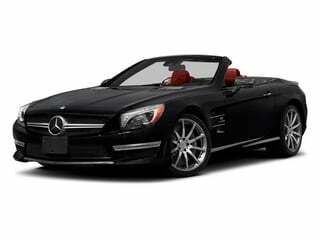 All new for 2013, the Mercedes Benz SL-Class is a hardtop luxury roadster that comes standard with a 429 hp producing 4.6-liter V8 engine and a 7-speed automatic transmission. 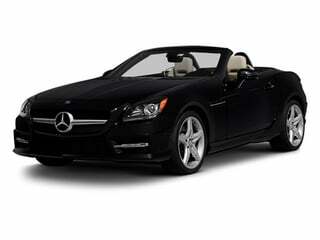 Now standard with engine start/stop, the 2013 Mercedes-Benz SLK-Class is an entry-level luxury compact hard-top roadster that can be powered by a 4-cylinder engine or V6 engine. 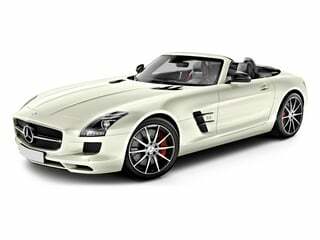 Capable of a top speed of 198 mph, the 2013 Mercedes-Benz SLS AMG combines classically inspired style with modern day supercar performance.